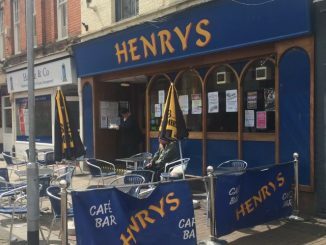 Taunton’s Henrys pub has today (Wednesday) closed its doors ‘for the final time’ after 33 years. “Due to the decline in footfall on the high street over the last few years this morning we have had close our doors for the final time…. after 33 years of dedication by Bob, Ann and Ian we were left with no choice but to close.